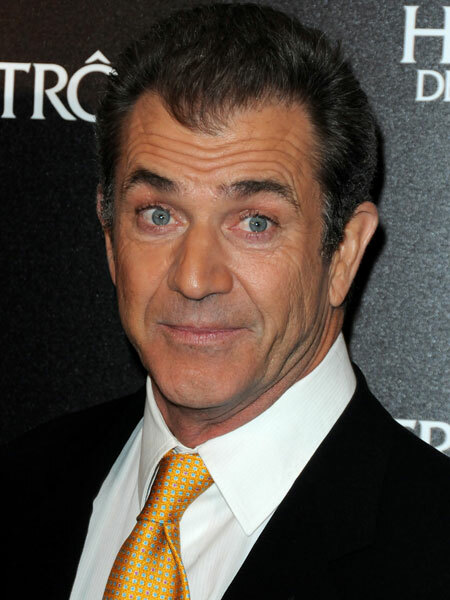 Actor Mel Gibson and his agency the William Morris Agency have parted ways, "Extra" has learned. Gibson had been represented by the late Ed Limato, who died a few weeks ago of lung cancer. The actor's rep released this statement, "It is way too soon to be discussing agency representation out of respect to Mel's 30+ years relationship with longtime agent Ed Limato." This comes following the release of an audio recording of Gibson's rant against his baby mama, Oksana Grigorieva, posted today by Radar Online.com, in which Mel is clearly heard slinging racist and sexist slurs at her, including the N-word. Mel and Oksana are engaged in a bitter custody dispute over their young daughter, Lucia. The Russian model/singer has accused Gibson of physical abuse, which has now turned into a full-blown police investigation.